Chris Brown fired a closing round of 5-under-par 66 to finish at 1-under-par to win the Golf SA Amateur Classic at the Glenelg Golf Club. Brown, winner of the 2012 South Australian Amateur Medal, saved his best for last with a one stroke win over James McMillan, Daniel Hoeve and Matt Stieger. Stieger remained in the hunt for another National Selection trial title, moving to 2-under-par with four holes to play, but bogeys on fifteen and seventeen hurt the former Australian Amateur champion’s chances. Brown held his composure well during the final day starting four from the leaders after opening rounds of 70-71-76. The ten stroke differential from yesterday’s round making the difference and indicative of the fickle nature of this game – where anything is possible when you are prepared to give it a go. “Yesterday’s round was obviously disappointing, but I made up for it today,” said Brown. 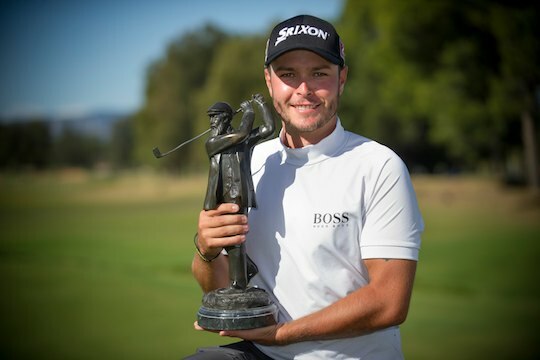 Brown plays out of the Grange Golf Club in Adelaide and to collect one of South Australia’s biggest amateur events is special to him and a fitting reward for the new approach Brown has applied to his game. “This is just awesome, I have been working so hard lately,” said Brown. 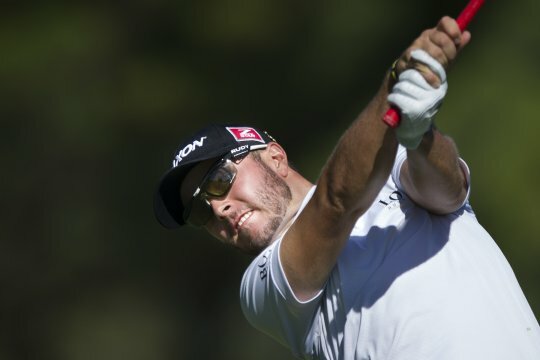 Stieger was unlucky today and the expression on his face following the final round reflected his obvious disappointment in feeling that he had let a tournament slip. If the birdie putt on the 16th had sunk, instead of resting on the fringe of the cup, it may have been the momentum needed to get Stieger over the line after an eagle on fourteen had him two clear of the field. Upon reaching the 18th in regulation, Stieger needed to sink a birdie putt to force a playoff. Unfortunately, the ten footer narrowly slid past the cup and along with it Stieger’s tournament chances. Royal Melbourne’s James McMillan fired a majestic 6-under-par 65, which was an unbelievable final round given the tough Glenelg layout and the way the slick greens were causing challenges to the majority of the field. Earlier, McMillan had carded rounds of 73-70-76 to finish at even par along with Daniel Hoeve and Matt Stieger. Brad Moules’ final round 67 was enough to finish in outright fifth position, with the 2010 tournament winner finishing at 2-over-par. Dimi Papadatos, tournament leader since Thursday’s opening round, finished at 2-over-par and in a tie for sixth position, along with Kevin Marques and Callan O’Reilly.